The centennial committee is planning several event s for the celebration. 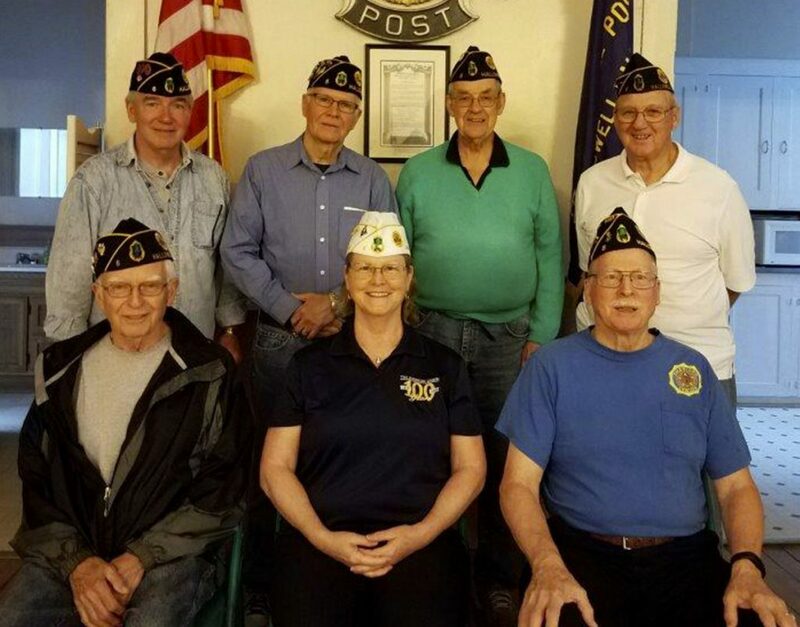 HALLOWELL — The Goodrich-Caldwell Post 6 will celebrate its 100th anniversary on June 28, 2019, at the Post home at 114 Second St. Numerous events are planned to celebrate the legacy of the Post and to enhance the American Legion by making the public aware of past, current and future. Activities include a presentation by Earle Shettleworth at 7 p.m. Monday, Oct. 29. The presentation will focus on veterans from Maine in World War I.